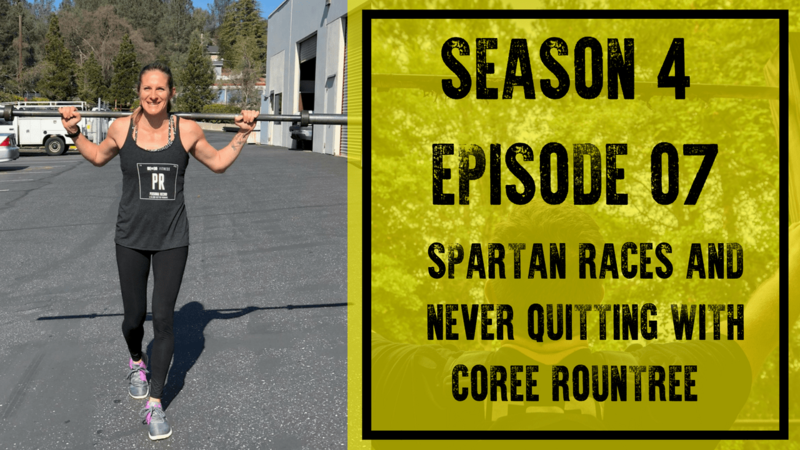 Welcome to Season 4 of the Garage Gym Athlete Podcast!! The athletes all have a diverse background; some from Powerlifting, CrossFit, Olympic Lifting, Endurance Training, Military Operators, Collegiate Athletes, Spartan Racers, Obstacle Course Racers, and many other forms of physical training. It takes the experience of these athletes braving the extreme heat, bitter cold, early mornings, and late nights to tackle their training and become athletes. This podcast is for Garage Gym Athletes and by Garage Gym Athletes. Athletes share their experience (whether a beginner or advanced), share their knowledge, and give us a glimpse into the life of a Garage Gym Athlete! !